Zach got his first camera in 2014 while stationed in the Middle East. The camera taught him how to embrace a life away from home and explore and appreciate the aesthetic value of his new surroundings. Upon returning home to the Pacific Northwest, he continued a pursuit of photography and has dedicated countless miles on the road and on foot to capture the scenes and aesthetics that so uniquely define the region of the world he live in. His sense of adventure and appreciation for natural beauty has taken him to some of the most remote locations in Oregon and Washington and has compelled him to travel abroad and absorb the cultures and landscapes that make up the surrounding world. In 2016, he enrolled at Washington State University Vancouver to pursue a B.A. in Digital Technology and Culture. As a DTC graduate, he has gained proficiency in the Adobe Creative Cloud, with a particular interest in Adobe Premiere and Adobe Illustrator. 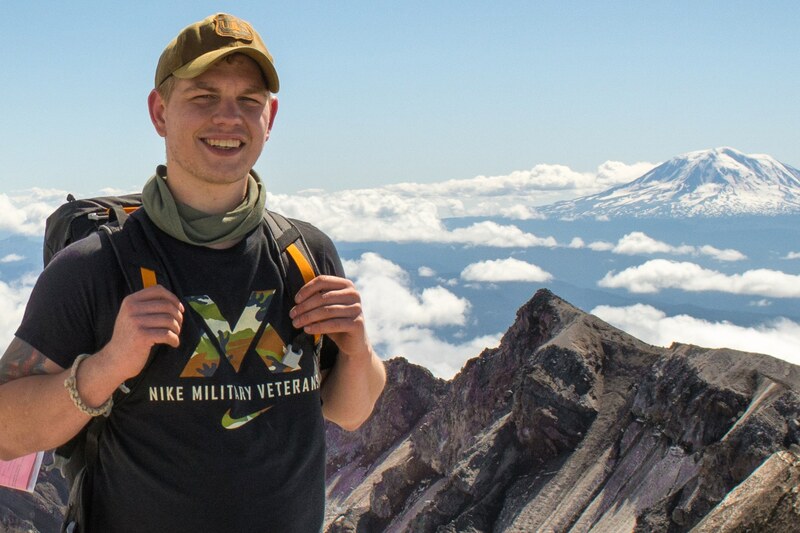 His experience in the program has helped him develop proficiency in the Adobe Creative Suite, with a special focus in graphic design and video production, and has helped him secure employment with the United States Forest Service as a public affairs representative. He wants to use his skills and degree to secure a career in the design field, and would like to represent clients and meet their graphical needs by creating logos, ads, or other mixed media needs that they require.